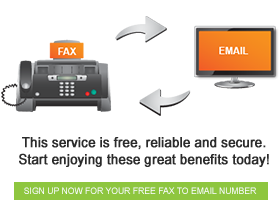 In order to purchase FaxOut Credits you need to be logged in to your fax account. If you are having problems accessing your account please consider contacting us or our support center. Click here to view our FaxOut Rateses may be subject to changes without prior notification).